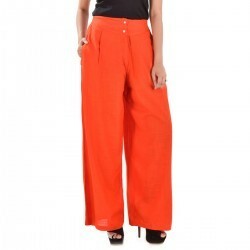 Pair this Orange colored Lycra Palazzo along with tops, tunic, kurta and create your own style statement. The light weight and breathable material feels cool and comfortable on your skin. 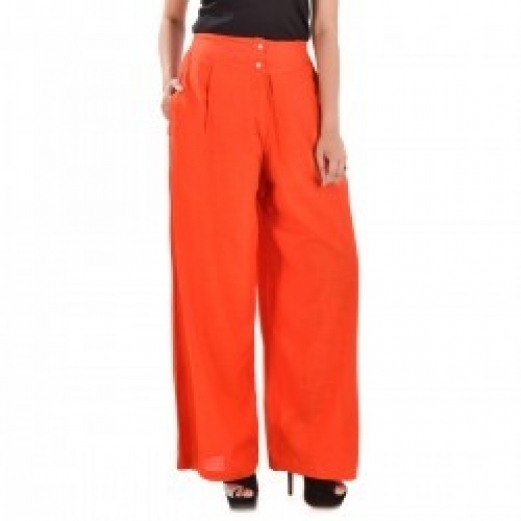 This Palazzo pants comes in Free size.